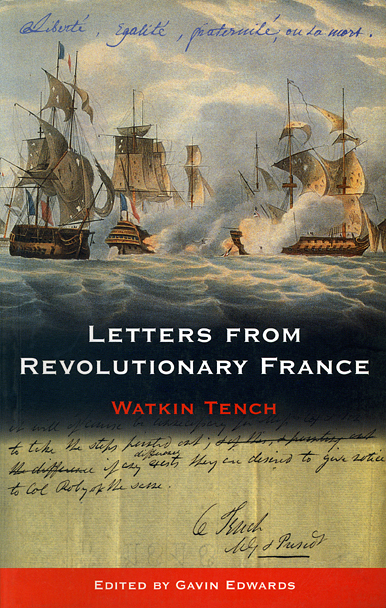 Watkin Tench’s letters (from Quimper and from the French ships le Marat and le Normandie in Brest harbour) give a powerful sense of a country caught up in a process of rapid and unpredictable change at a time when counter-revolutionary uprisings in rural Brittany were being fuelled by differences in religion and language. This fully-annotated edition includes an introduction placing Tench’s work in its historical, literary and cultural contexts. It will appeal not only to students and scholars of history and literature, but to all those interested in the French Revolution as well as in military and maritime history at the turn of the nineteenth century.